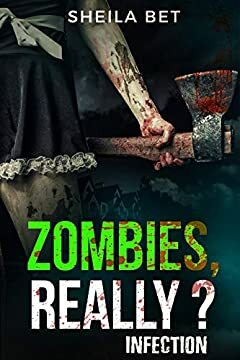 Christina, a single mother, had always thought zombies didn't exist. Did they? Then first handly she witness the unthinkable. The children in her daughter's school turn into those very implacable malicious creatures.